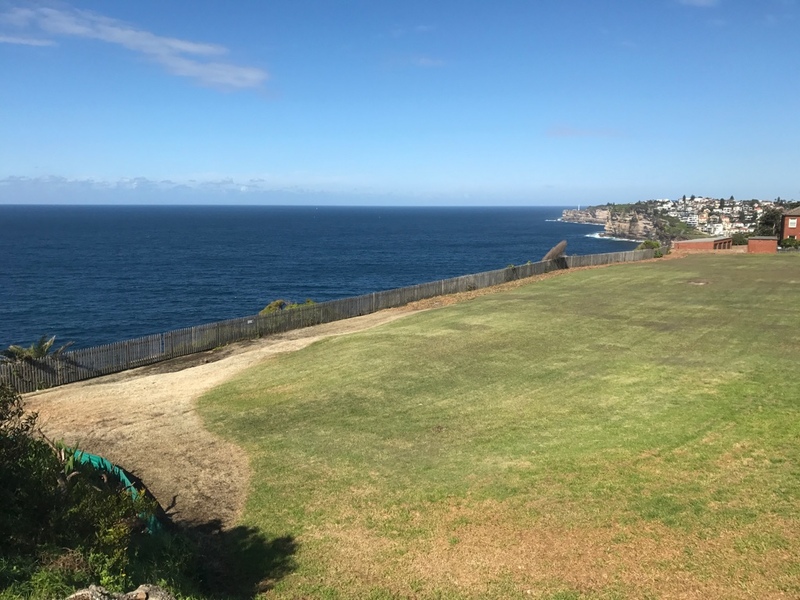 This Reserve is in a wonderful spot with magnificent views of the high sea cliffs in the eastern suburbs of Sydney. 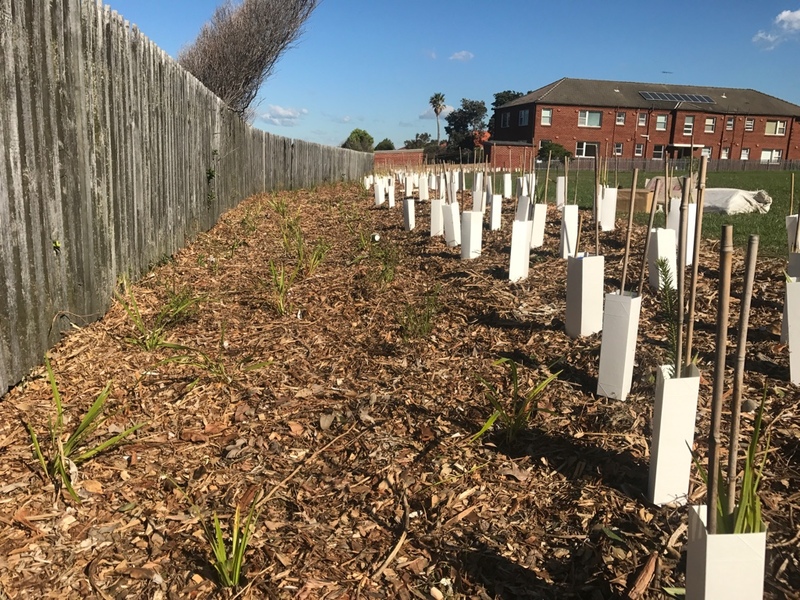 As part of Waverley Council’s Biodiversity Action Plan, they are progressively installing buffer plantings to connect and protect bushland remnants in the Waverley local government area, and we were lucky enough to get one of the contracts! 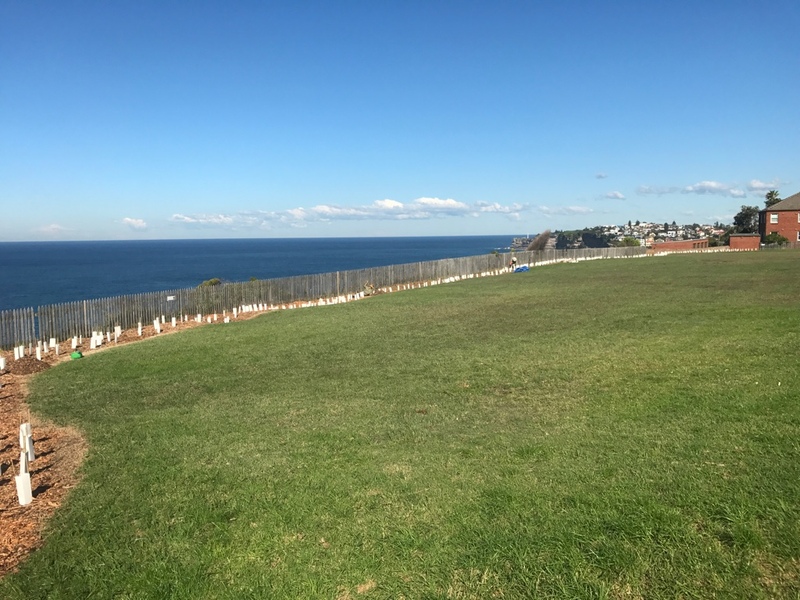 Our experienced and legendary Site Supervisor, Darrel Davies oversaw the preparation of the site and installation of over 1000 plants (pictured below). 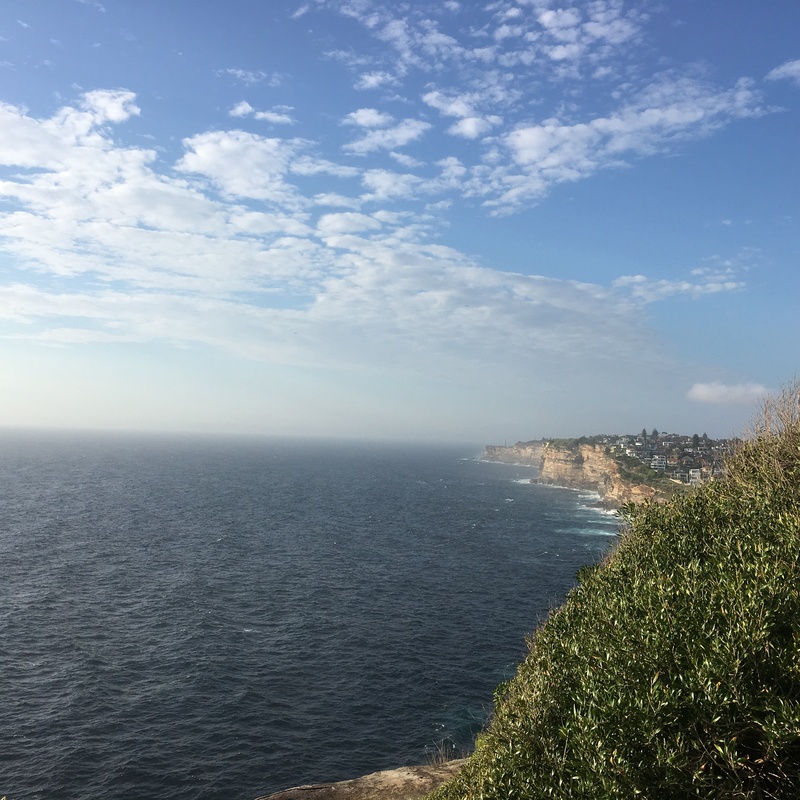 Species were selected to represent the original vegetation that would have existed in this area – cliff coastal heath. This includes species such as heath myrtle (Baeckea imbricata), coastal rosemary (Westringia fruticosa), honey myrtle Melaleuca armillaris). 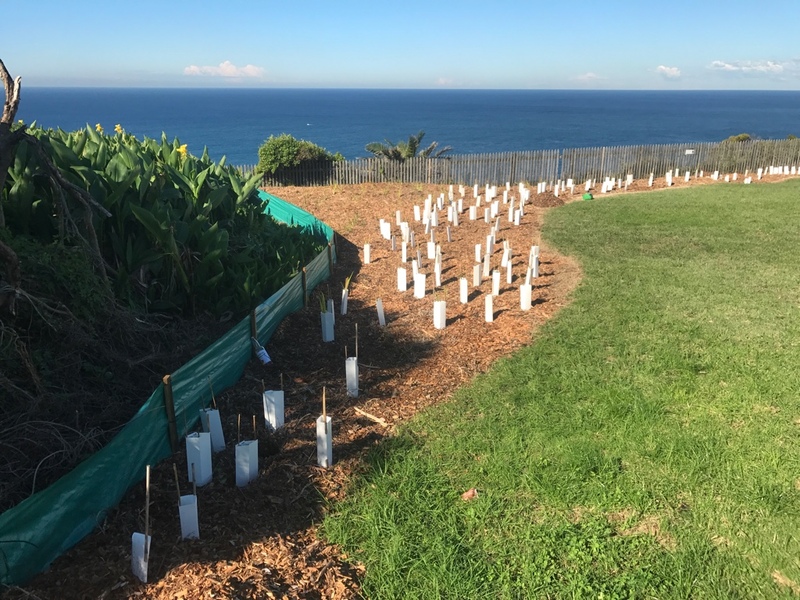 These plantings will buffer the remnant cliff heath on-site and create additional habitat for native birds that frequent the area. 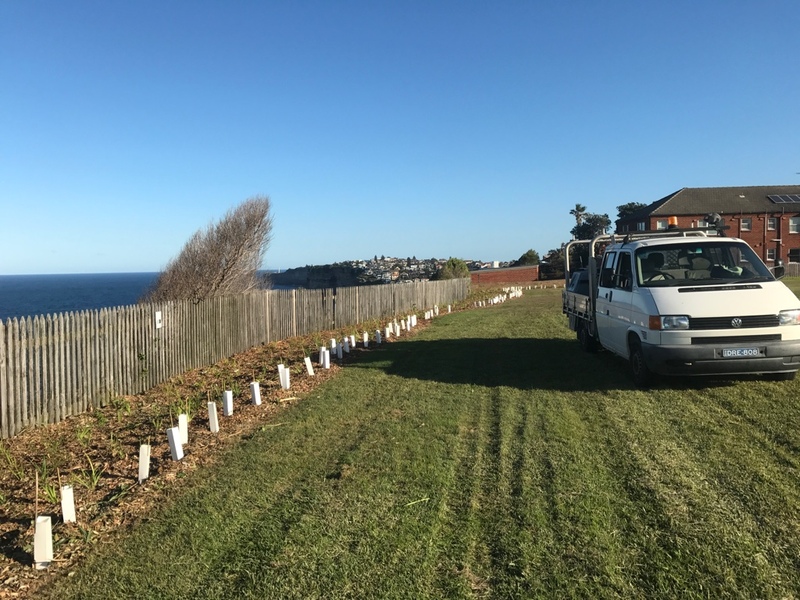 Due to the very exposed nature of the site, we installed tree guards for majority of the plants, especially trees and shrubs, to protect them from dogs and foot traffic. 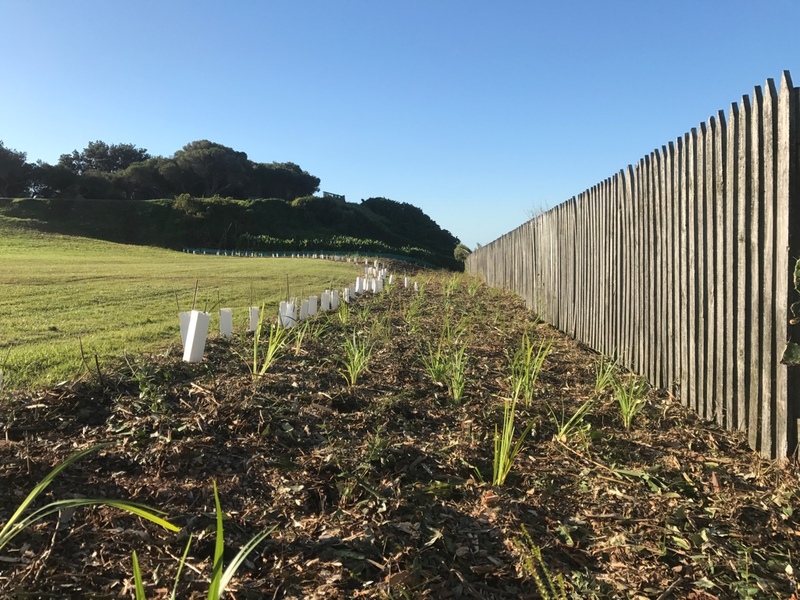 We also installed a sediment fence and removed some of the weeds adjacent to the planted area to prevent any weeds from encroaching in. 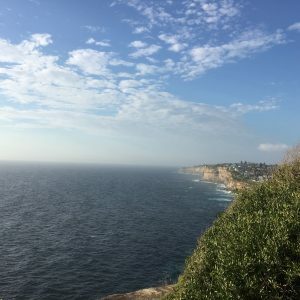 Have a look at the photos below to see the process of the project. 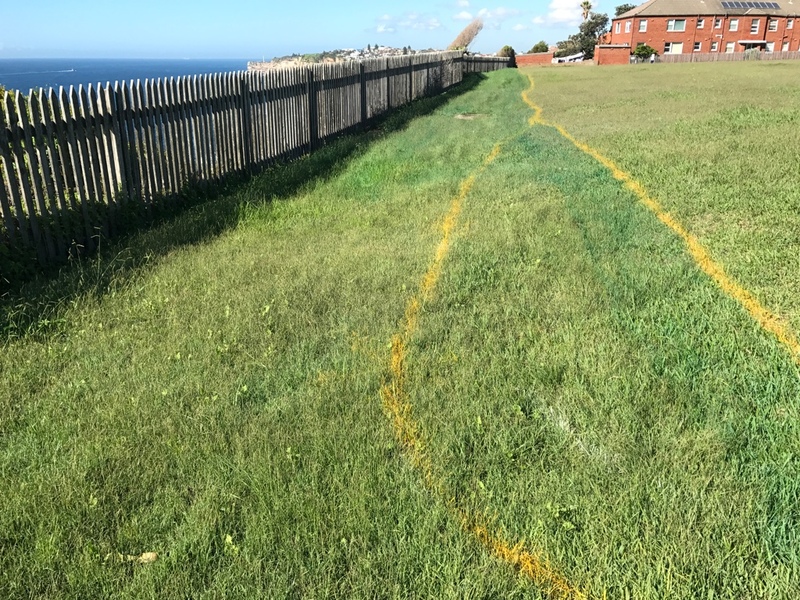 We can’t wait to see what it looks like in ten years!